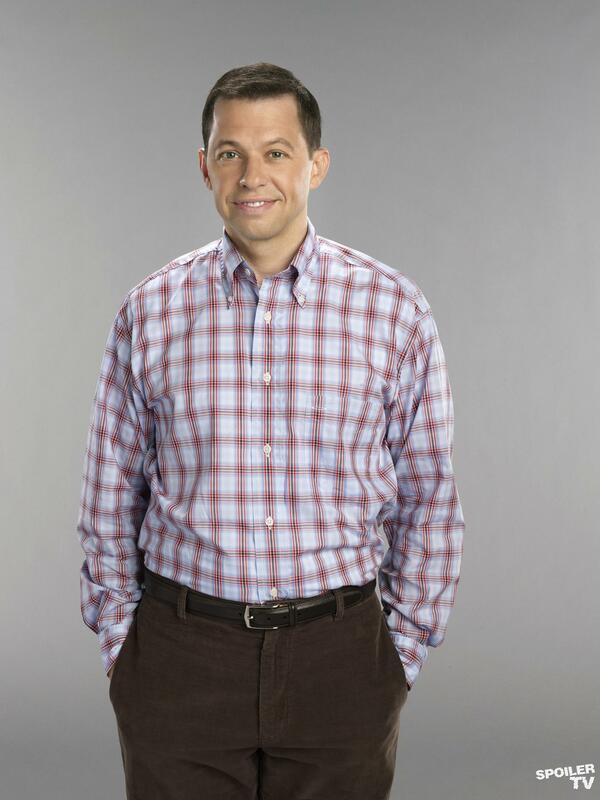 Alan. . HD Wallpaper and background images in the Two and a Half Men club tagged: two and a half men season 9 hq jon cryer. This Two and a Half Men photo might contain fulana, gabardine, tweed, nyeupe, flannel, kuvaa burudani, burudani kuvaa, wamevaa vizuri mtu, suti, suruali nyayo, pantsuit, mtu wamevaa vizuri, and suti ya suruali.